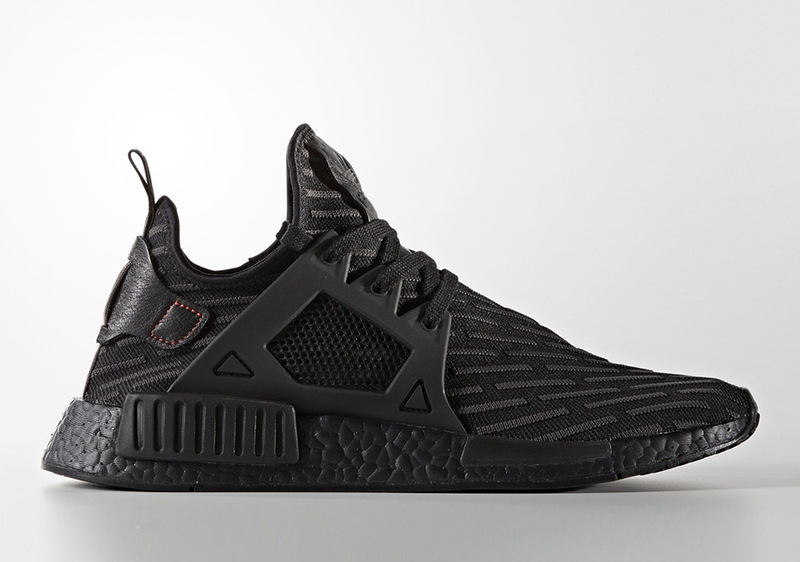 Updated March 31st, 2017: The adidas NMD XR1 Primeknit “Triple Black” releases on April 6th, 2017 for $170. The adidas NMD continues its successful run as one of the hottest sneakers on the market right now, and with the comfort of Boost, Primeknit, and a number of different constructions and silhouette mockups, there shouldn’t be any guessing as to why the three stripes’ lifestyle/running crossover has grown in popularity by the month. 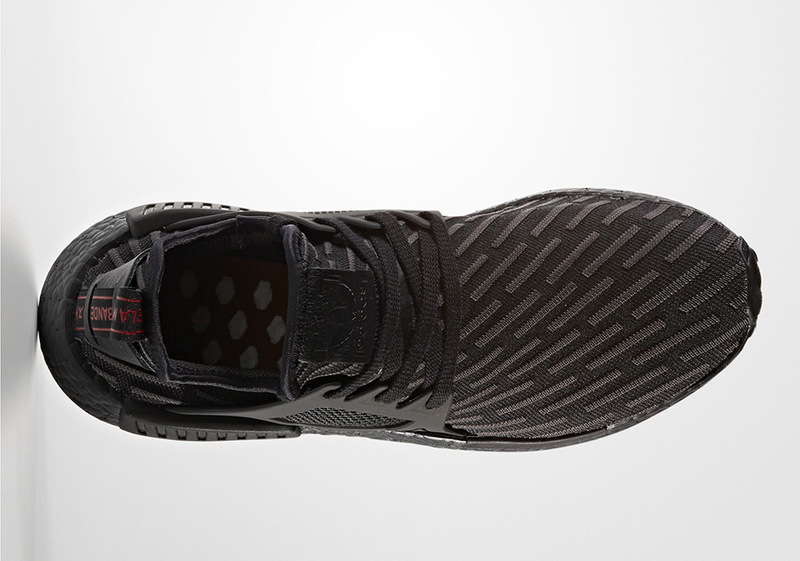 Today we get a look a the latest adidas NMD XR1 “Triple Black” colorway, as the woven upper features a pattern that debuted on the recently released adidas NMD R2 sequel. 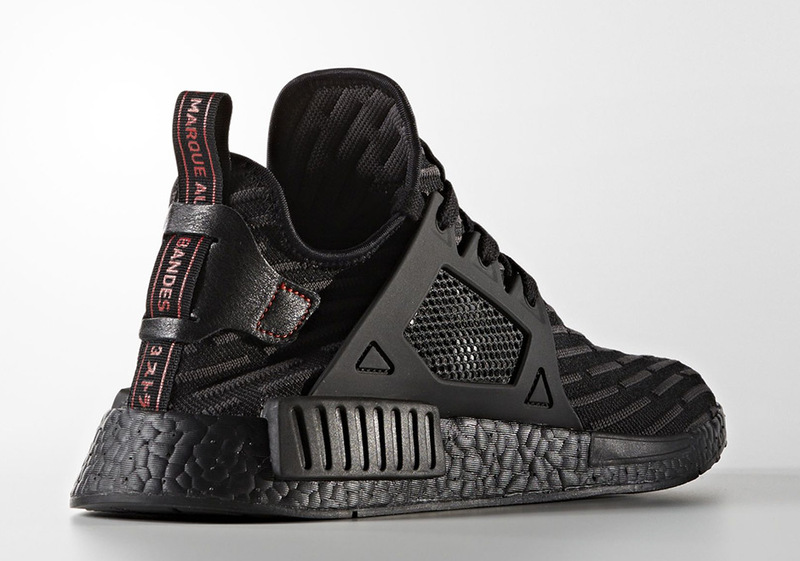 While the call to action here might be the matte black look and the colorized black Boost midsole, you’ll notice contrast stitching throughout the woven upper to offset the protective cage overlay and small accents of red on the heel tab. 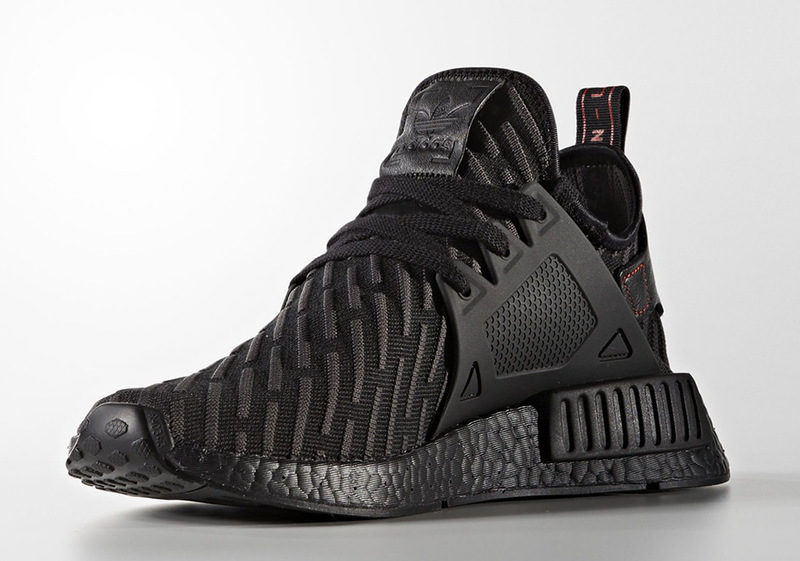 What do you think of the adidas NMD XR1 Triple Black colorway? 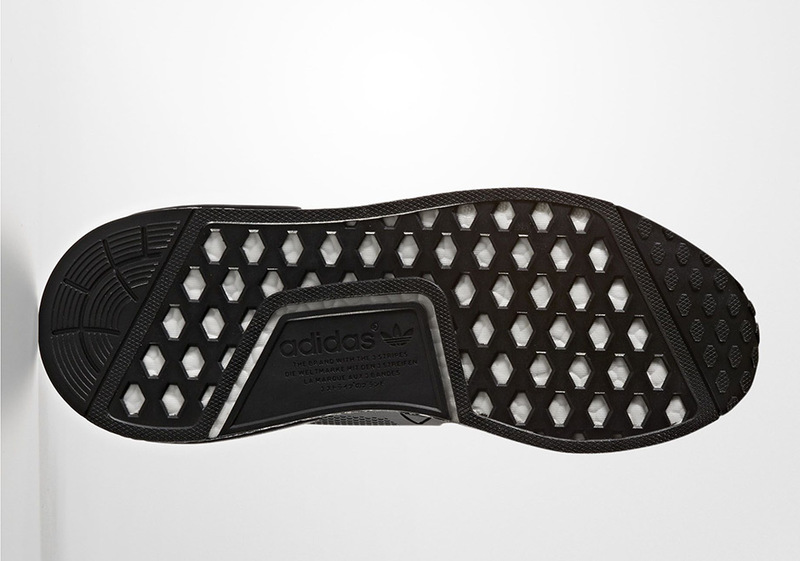 Stay tuned for more preview shots and head over to our always-updated Release Dates page for a better look at the latest and greatest from adidas.